Find your favourite combination to go with our Ribs, Chicken, Calamari and Pizza! Let us serve you dinner tonight! Who doesn't love this combo!! 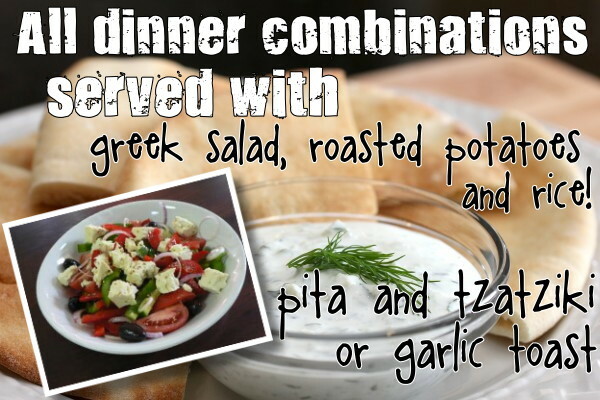 Great Greek Take in or Delivery right here on the Sunshine Coast!